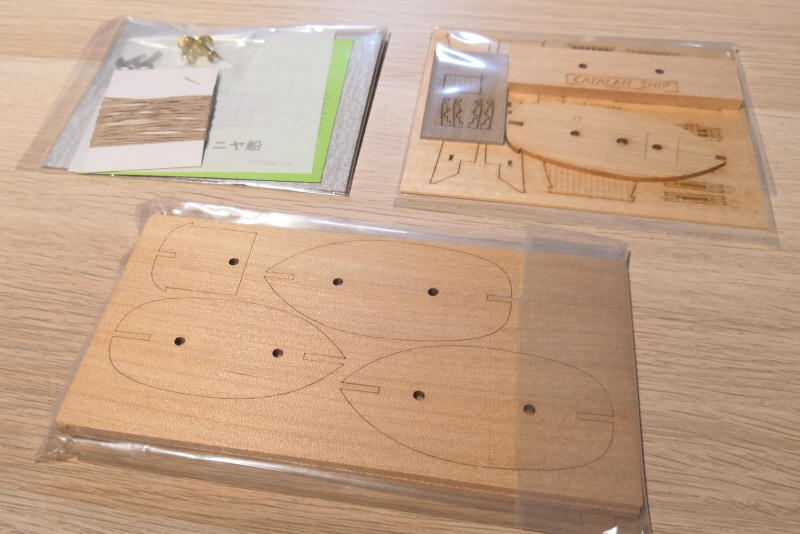 The hull has a laminated structure and it can reproduce a beautiful hull shape. 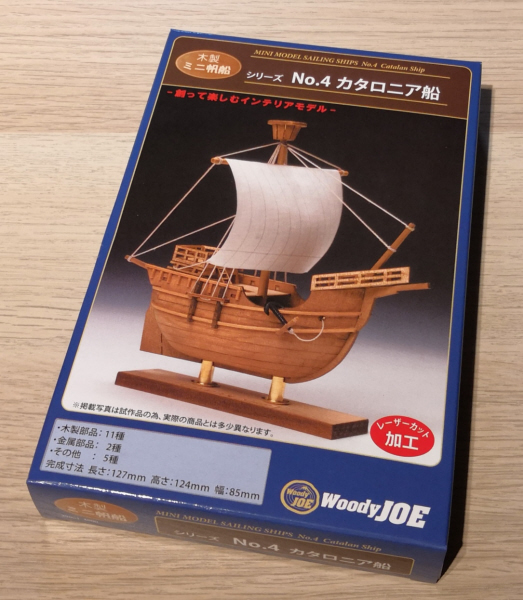 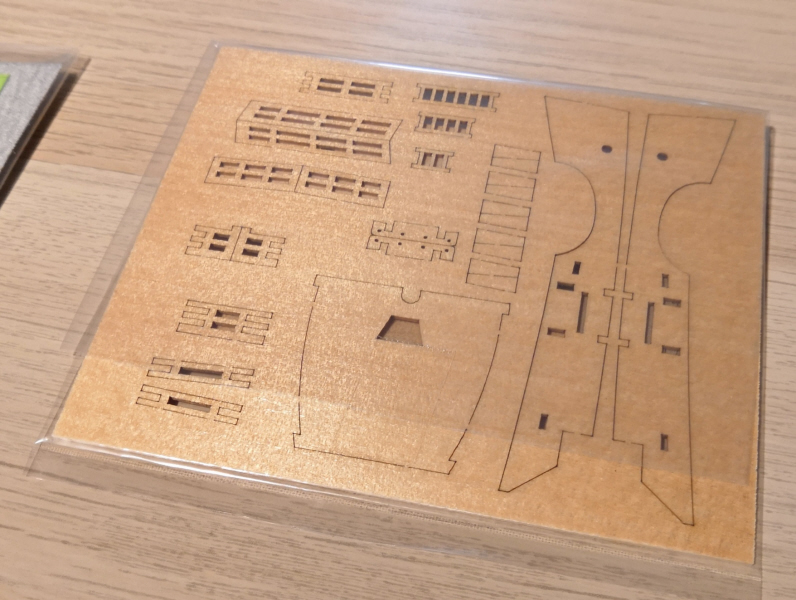 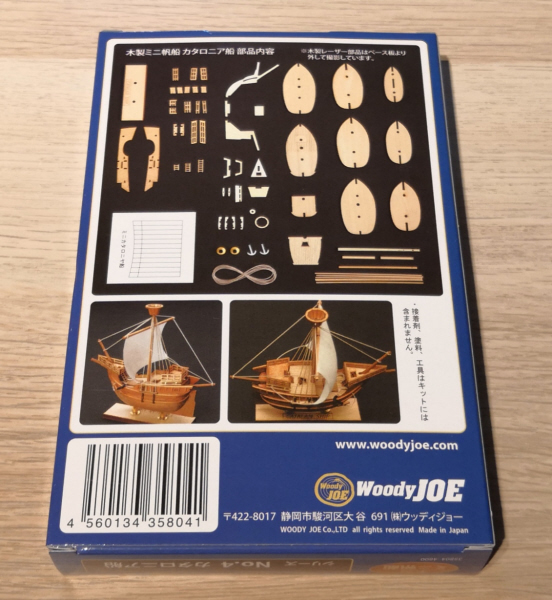 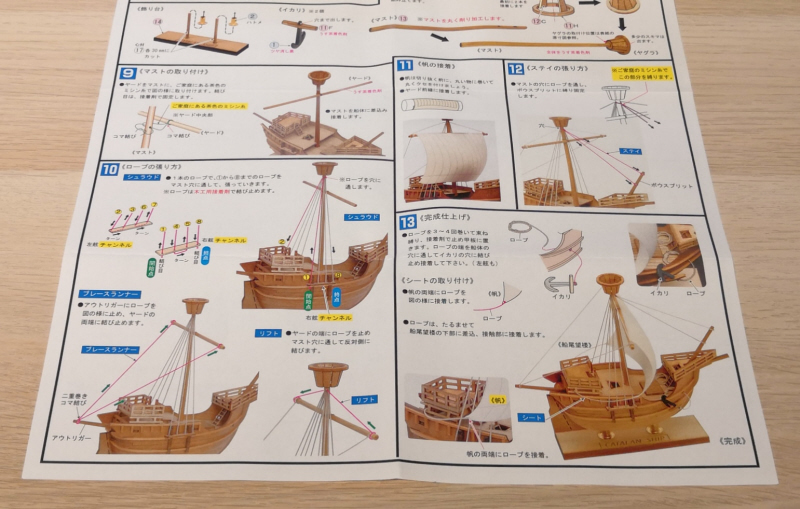 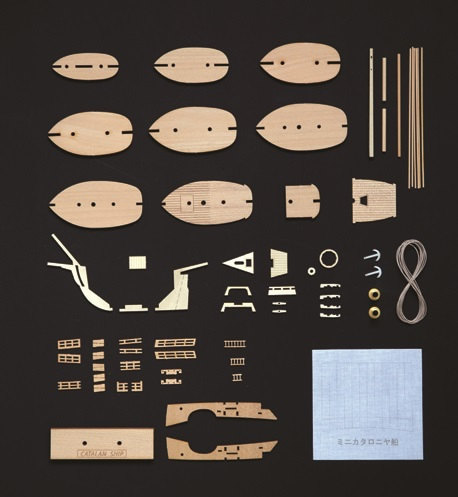 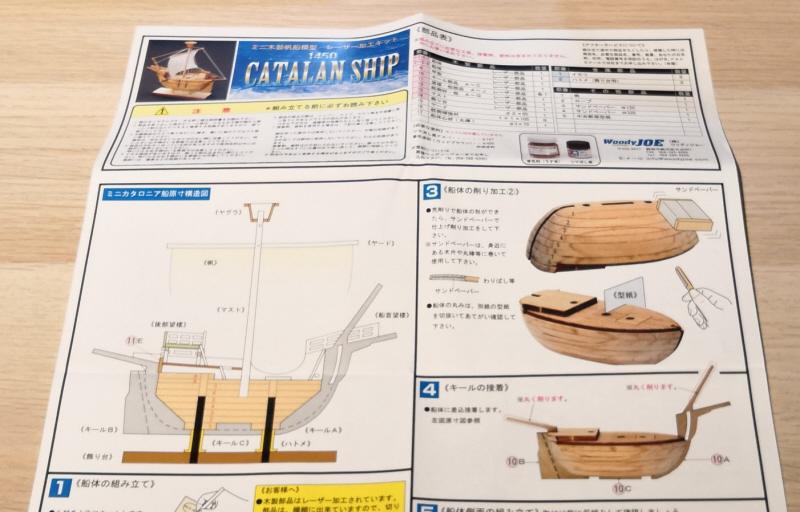 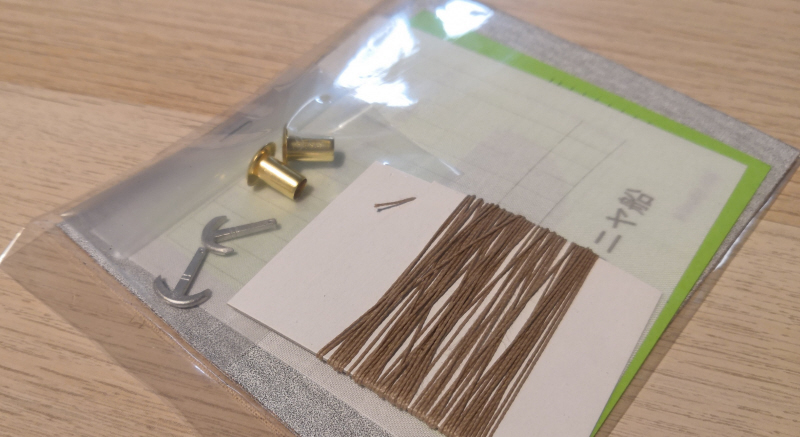 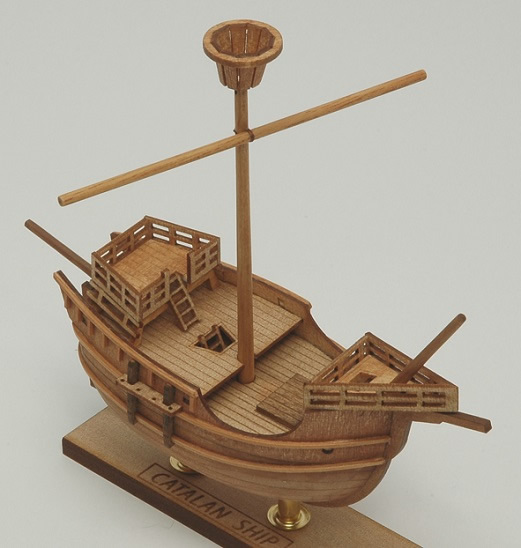 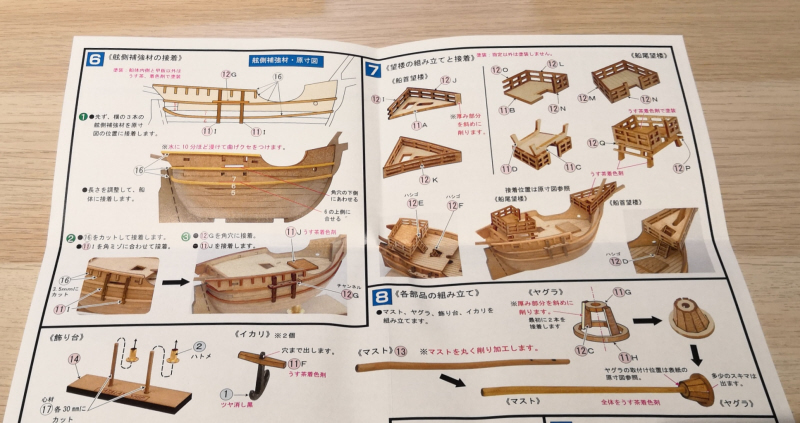 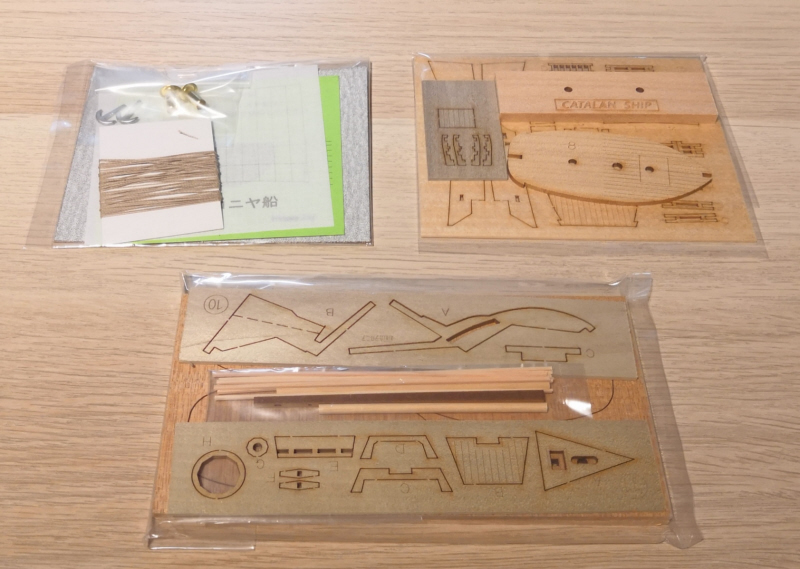 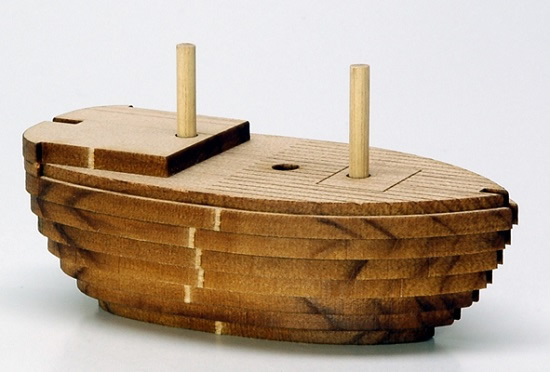 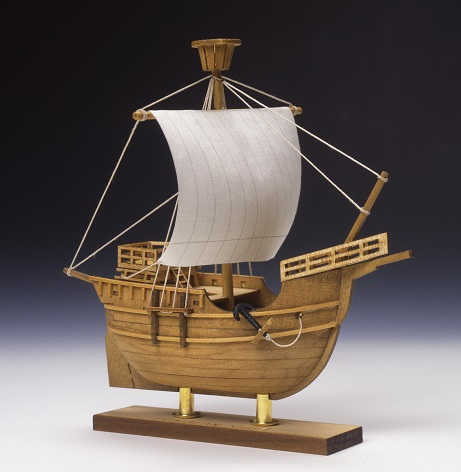 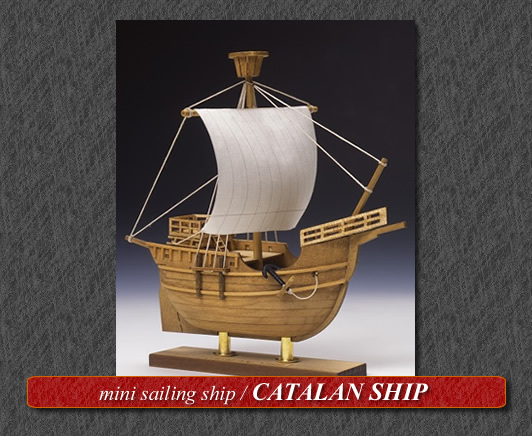 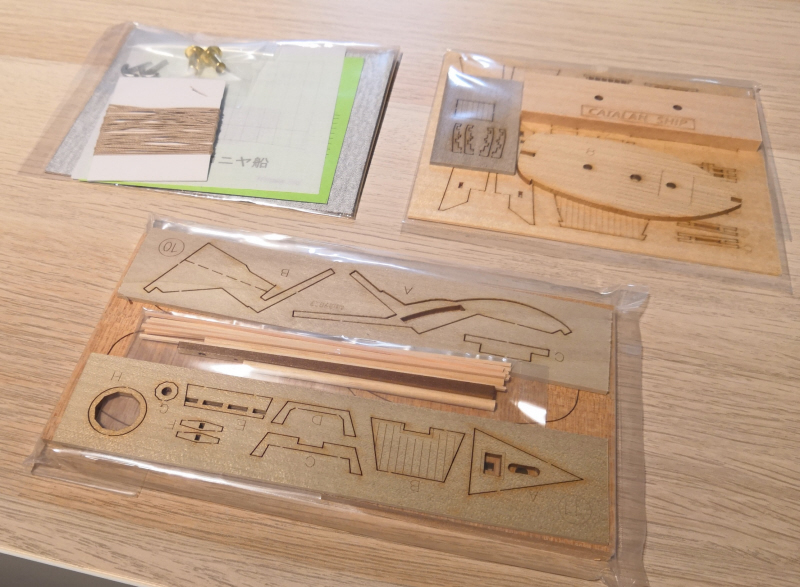 It is a wooden model kit that can be produced if there is a little time. 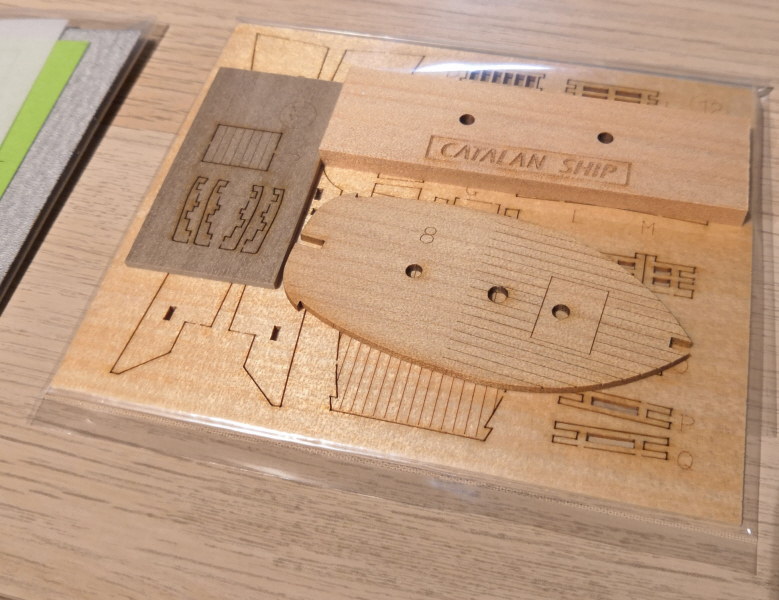 From today desk drawers are your only secret shipyard.